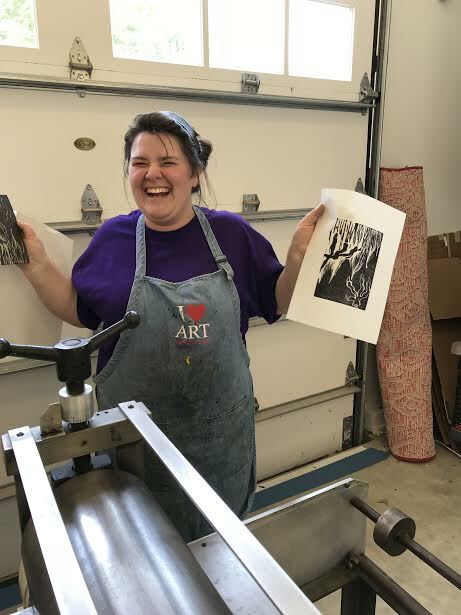 Come join us for an open printing session in The Studio at Gallery North print workshop. Bring plates you would like to print or projects in progress to proof. We will have presses set up for relief work and intaglio printing. Bring a friend. Bring your favorite papers. Previous printmaking experience necessary.